Four science capabilities at Los Alamos and how they came about. Gathering genomic data is now easy and inexpensive, but barriers to understanding the data remain formidable. 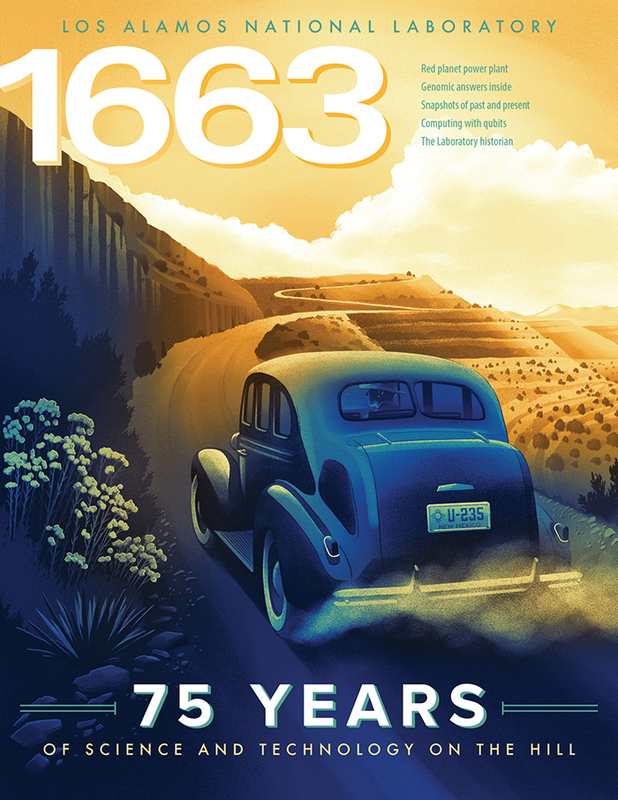 If you are a LANL employee and didn’t receive your copy of 1663, please make sure your mail stop is current in the LANL phonebook. You can update it in Oracle under Personal Information > Update > Correct or complete the current details.